Stephan Leitzinger has dedicated himself to building bassoons of the highest quality for 25 years. The foundations of this quality are his passion for the bassoon combined with his accumulated knowledge and instrument building experience. 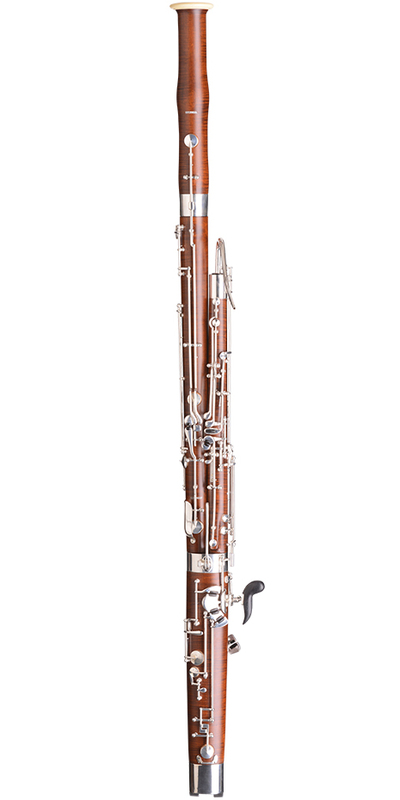 Each bassoon is hand-made by Stephan Leitzinger himself, combining traditional craftsmanship with modern technological advances, to create an instrument that is perfectly suited to each individual musician’s desires. Leitzinger Bassoons are made of long-seasoned mountain maple. The storage and selection of the wood is an important prerequisite for a high quality instrument. 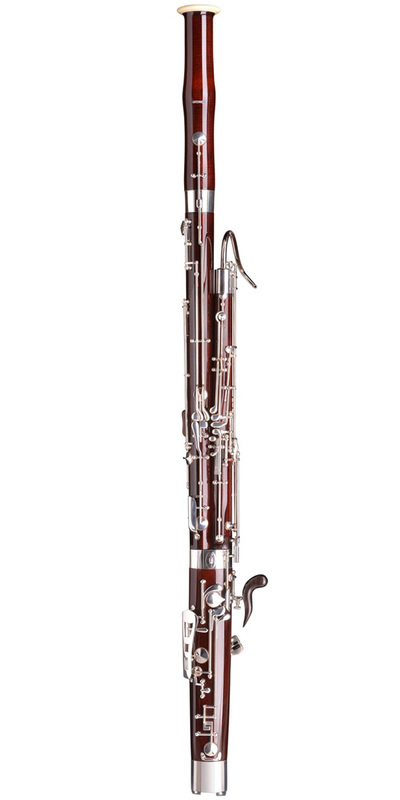 The special characteristics of the Leitzinger Bassoons are their full, yet flexible tone, that projects well paired with excellent intonation and well-designed keywork. The instruments allow for effortless control of tone colors and dynamics all while maintaining a beautiful sound. The model „Exclusive“ is also available with divided long joint. Additional key mechanism on demand. 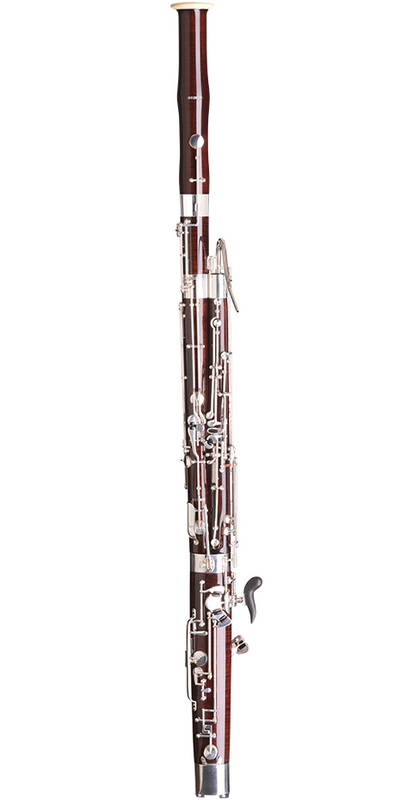 To accommodate various sound ideals and styles of playing we have developed two different models of bassoons. The model „Professional“ is also available with long joint. The model „Professional“ is also available with divided long joint. 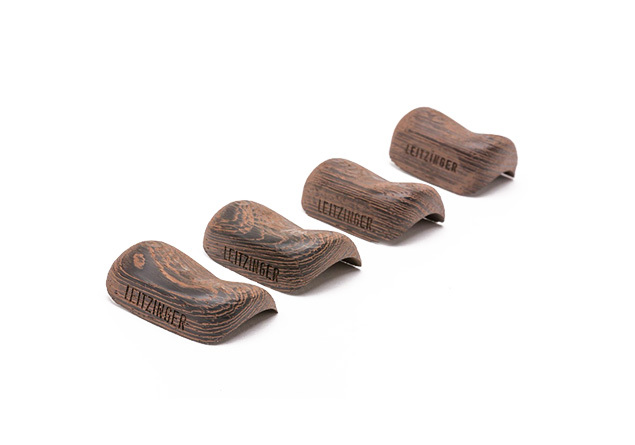 The patented handrest for the left hand provides for a more relaxed hand and body posture through its ergonomic form. This leads to less stress on the musculature of the arm and hand, which consequently improves the airflow and tone.